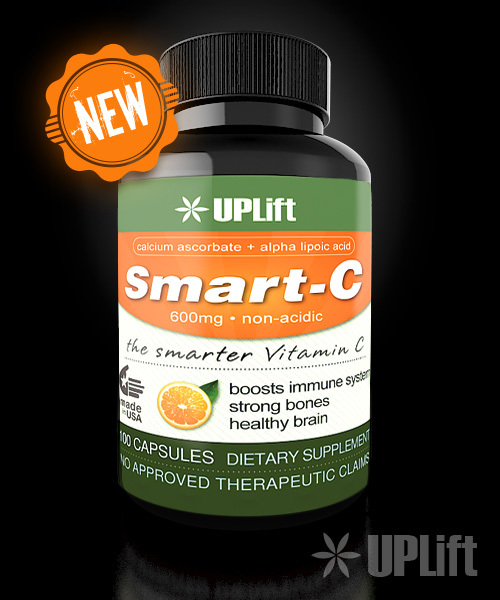 Non-acidic Calcium Ascorbate and Alpha Lipoic Acid for boosting immunity, strong bones, and healthy brain. 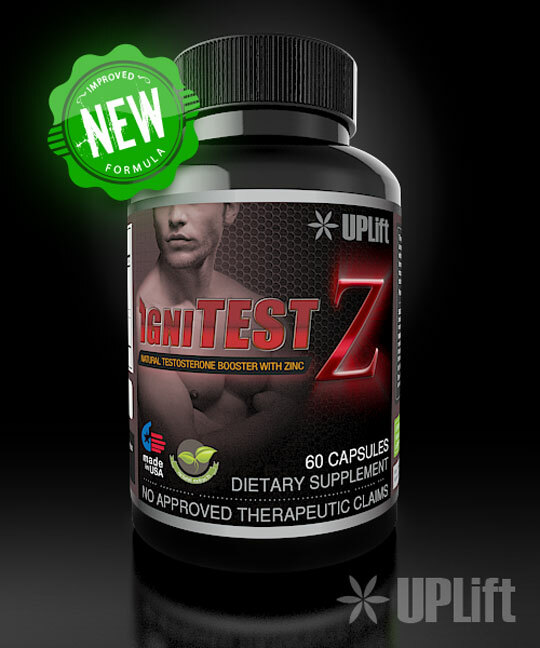 We have improved upon Acetyl L-Carnitine to improve its fat burning ability! 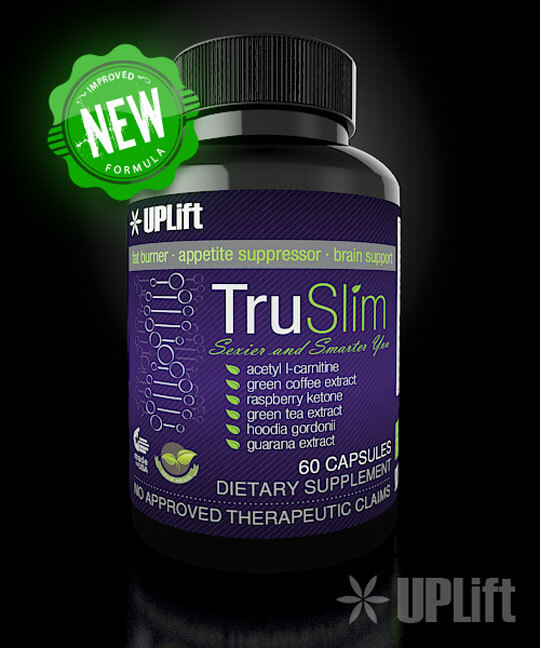 Now with extracts to suppress appetite to bring out the figure you have worked hard for. 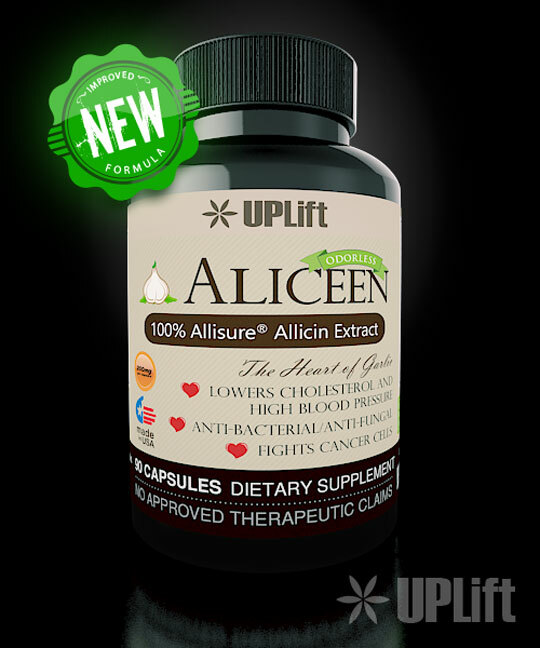 Aliceen is a heart healty supplement that helps lower cholesterol and high blood pressure. 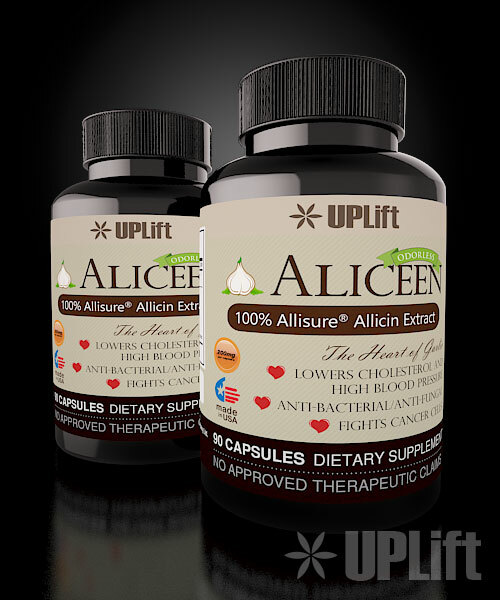 Made from pure allicin, the heart of garlic, Aliceen has effective antibacterial/antifungal properties and fights certain cancer cells. 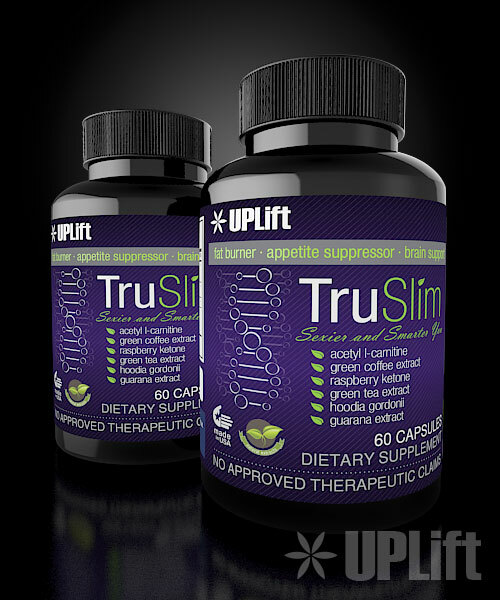 An effective immune booster as well, and some studies show that it can elevate testosterone levels. 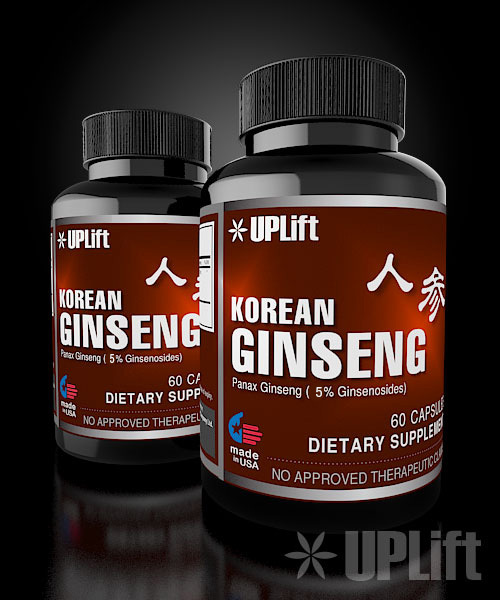 Used as a tonic for thousands of years, Korean Ginseng provides an energy boost with muscle building benefits. Provides enhanced mental focus, and a sexual enhancer. 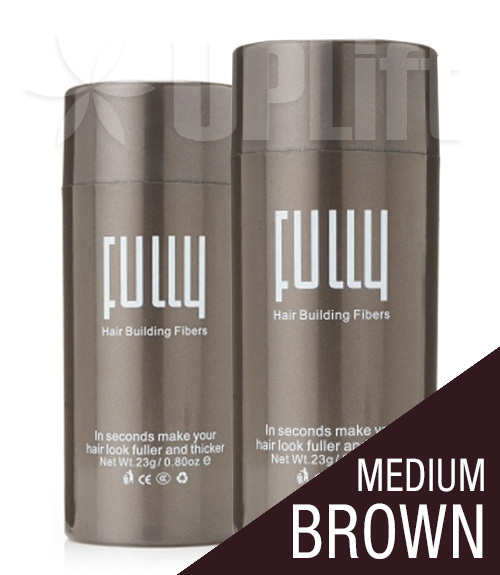 Fully Hair Magic Treasure nourishes hair from roots to tips to make your hair thicker and full of life. 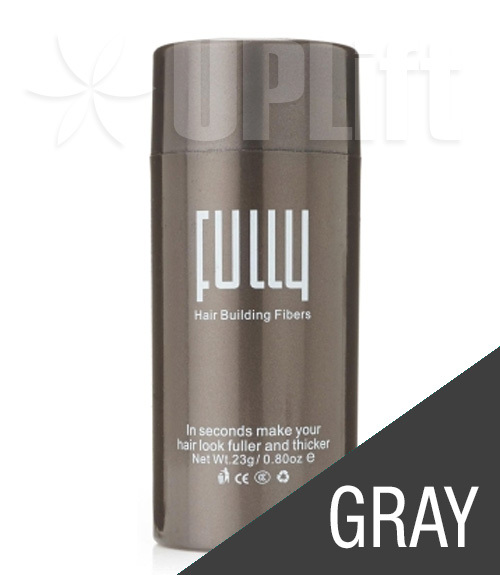 Just spray on scalp everyday, your hair will love you for it! 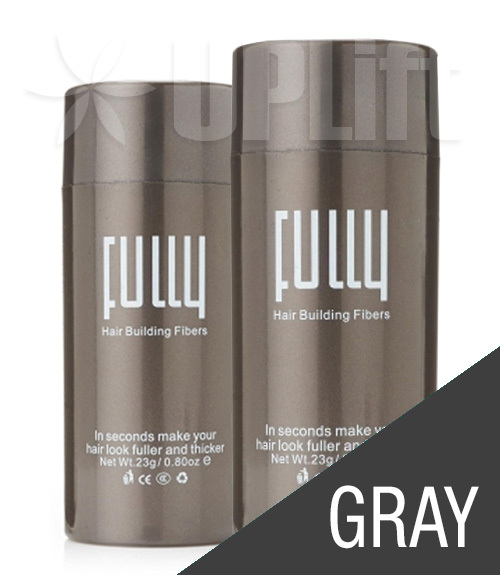 No need to wait, get instant hair in less than 30 seconds! Just apply to thinning area until fully covered. 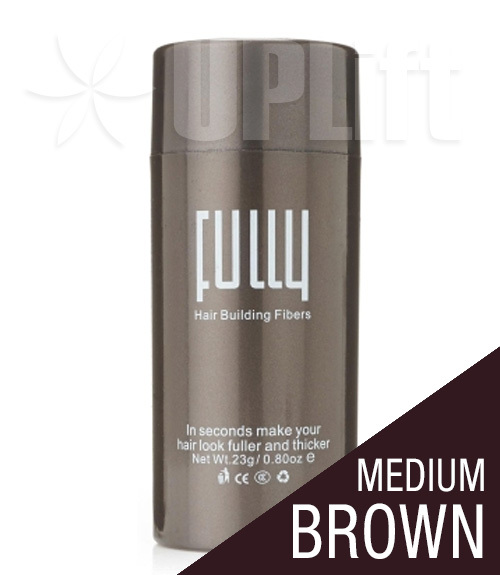 Get lush, thick hair without waiting to grow! 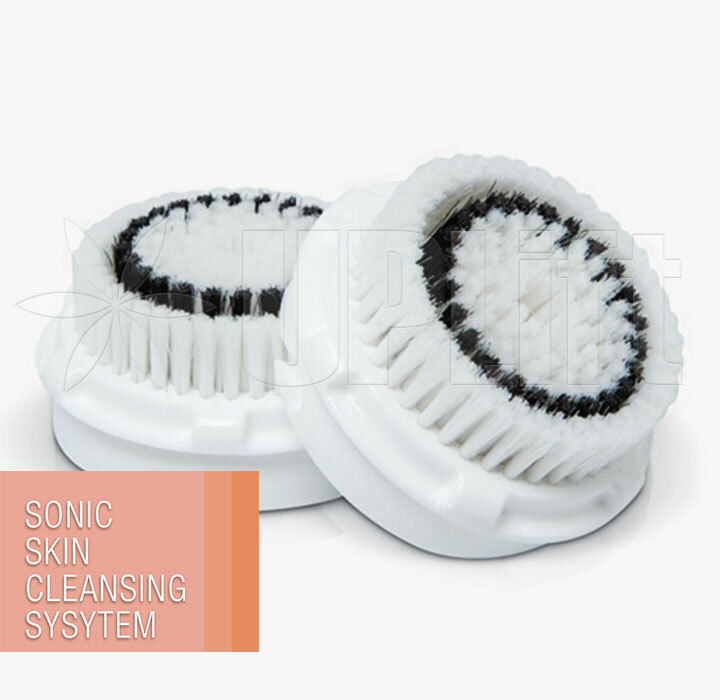 Need a replacement brush for your Sonic Skin Cleanser? 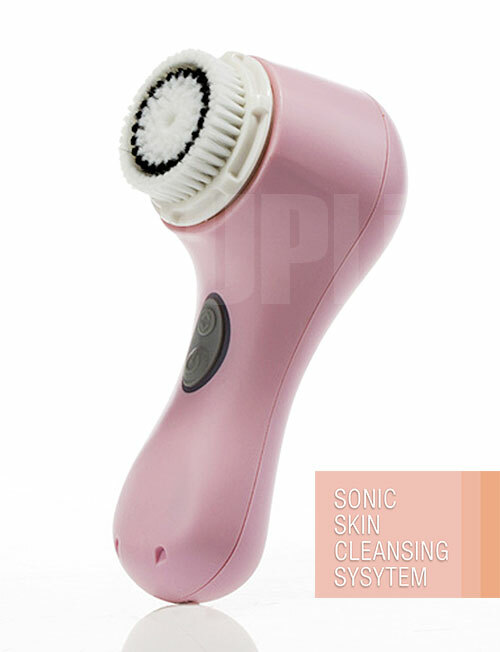 It can also be used with Clarisonic MIA and MIA 2 cleansers. 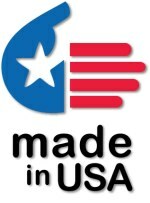 Save alot with our Twin Pack! Ladies, you just found you new best friend! 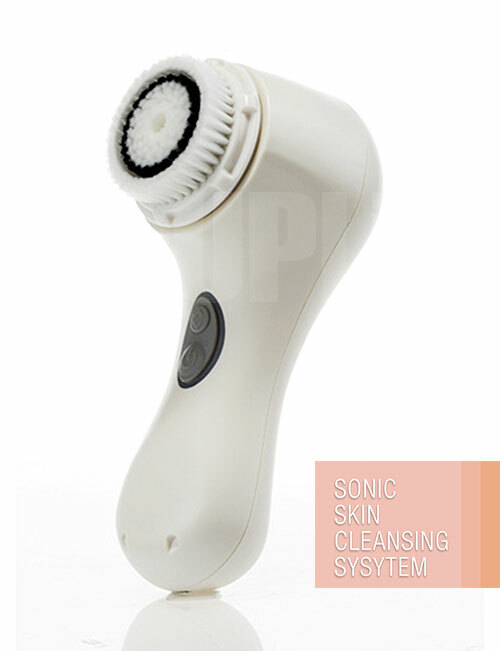 Sonic Skin Cleansing System deeply cleanses your skin, leaving it soft and squeaky clean! Plus it makes your favorite skin care product more effective. Use for 1 minute each day for greater looking skin. Equivalent to Clarisonic's MIA 2 Cleanser. 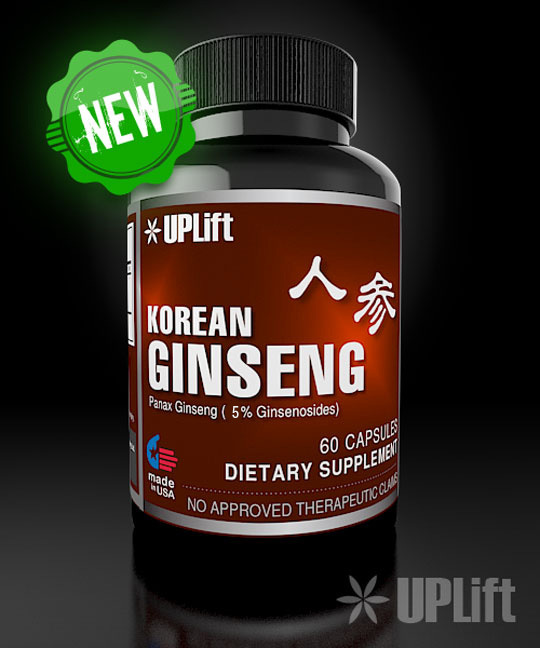 Boosts your testosterone levels, naturally. 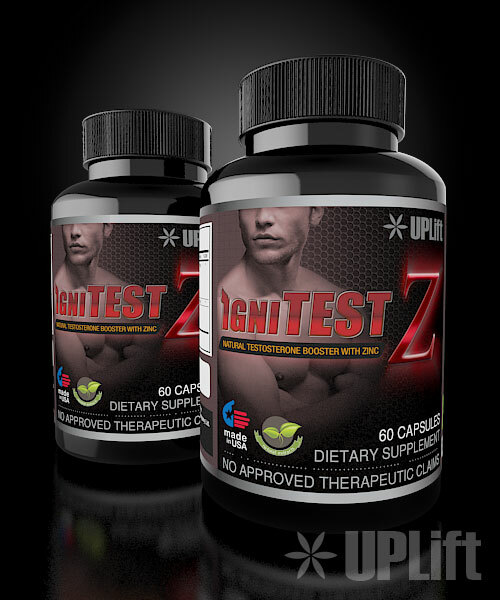 For superior muscle gain and sexual enhancer.